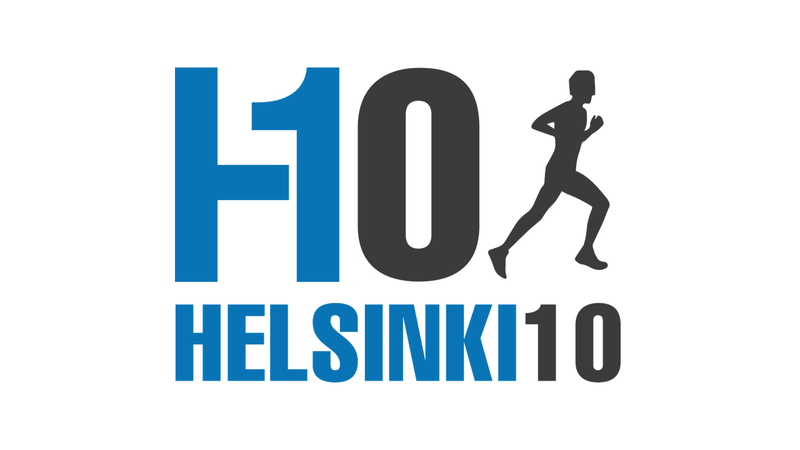 Become a volunteer at Helsinki Half Marathon! 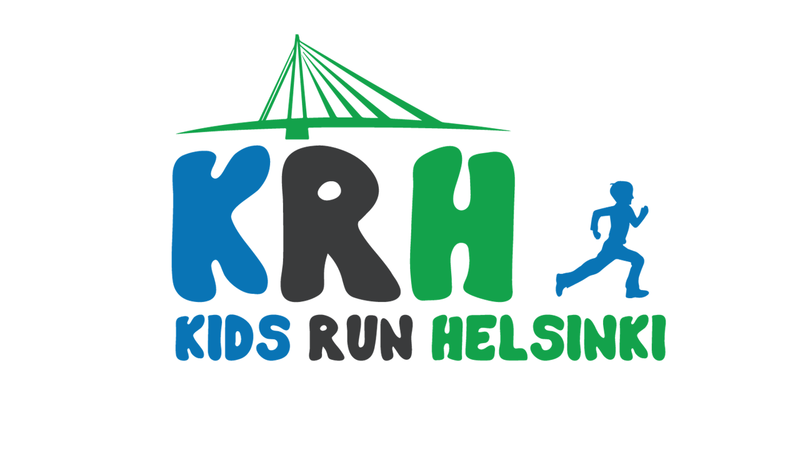 We are looking for new volunteers for Helsinki Half Marathon! Do you have experience of working with events or are you interested in working in sport events? Do you like to work with variable tasks? Maybe you even like running? 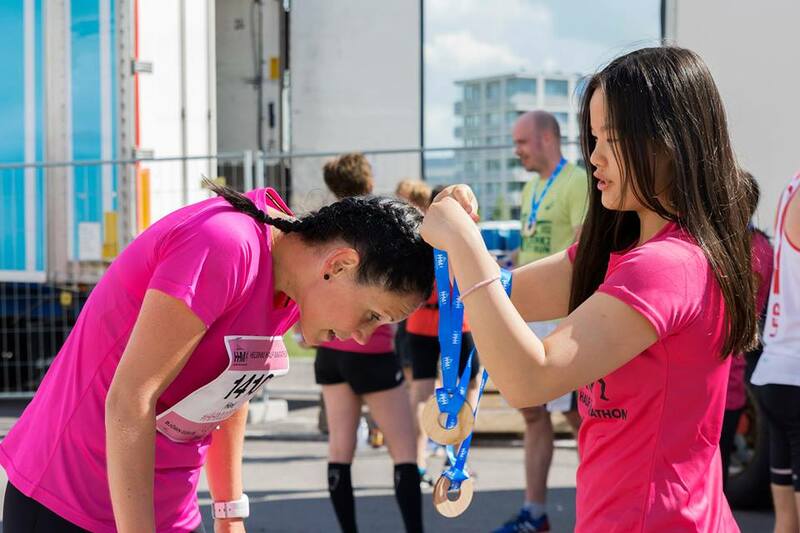 We are looking for new volunteers to Helsinki Half Marathon to make our runner’s day memorable. Via different tasks you get good experience of working in events. We offer the event shirt, work certificate and entry for one of Runner’s High ‘s events for all volunteers. You, volunteer, matter us a lot. Join in our great team! Register as a volunteer here!